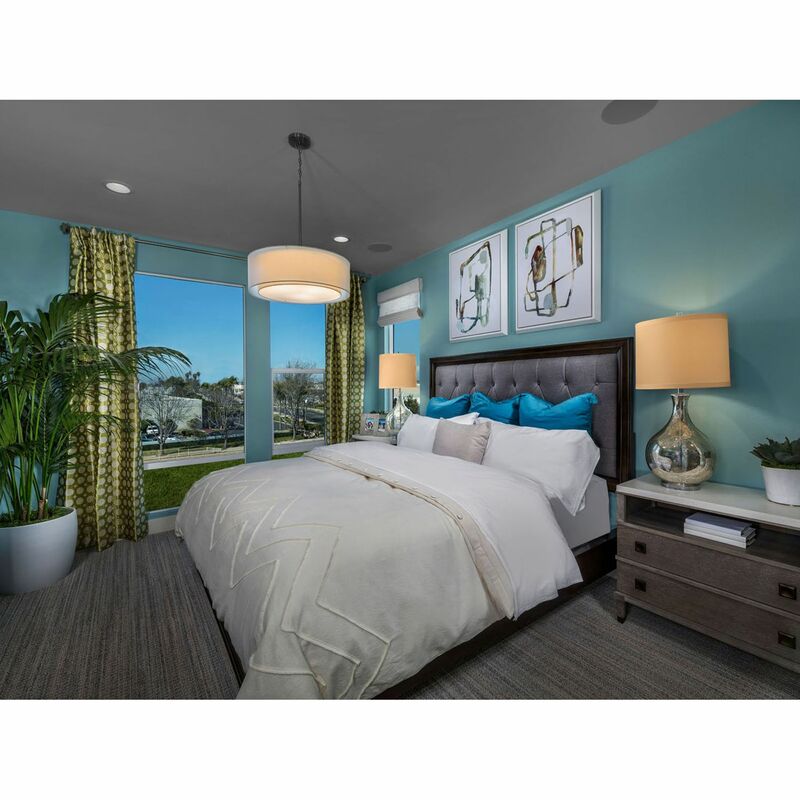 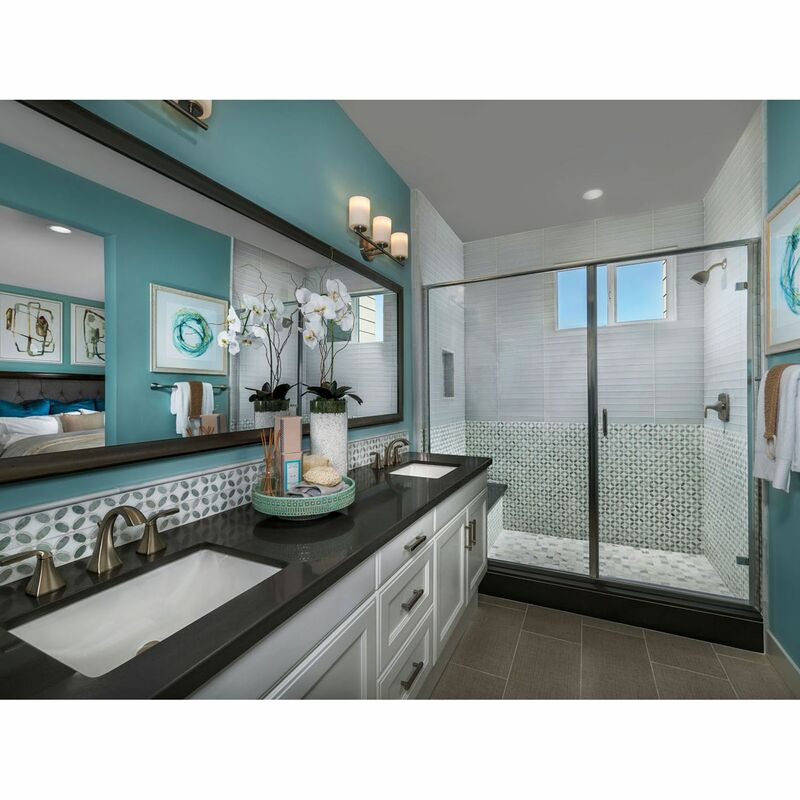 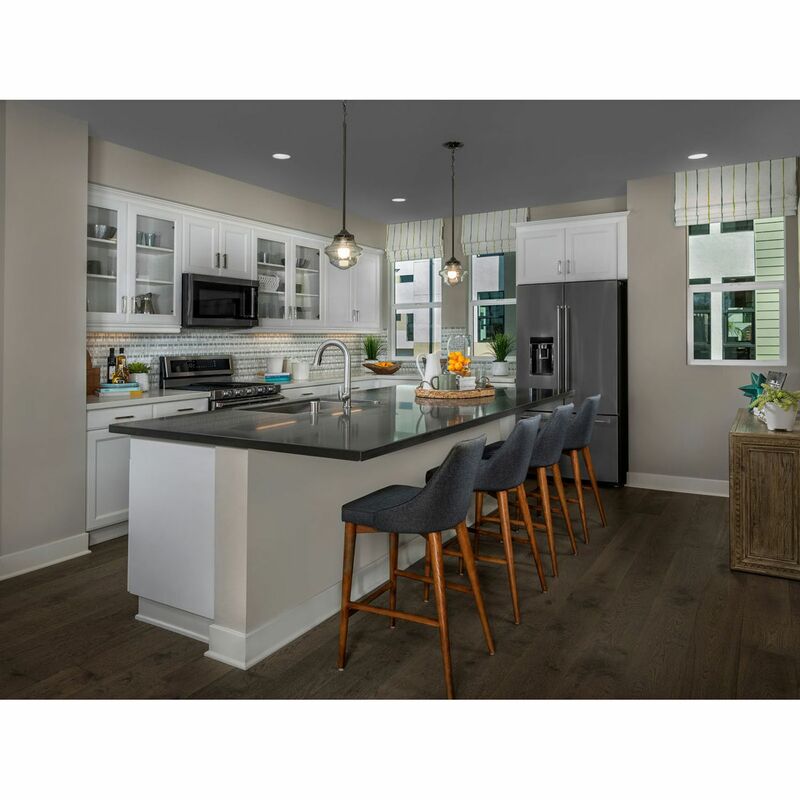 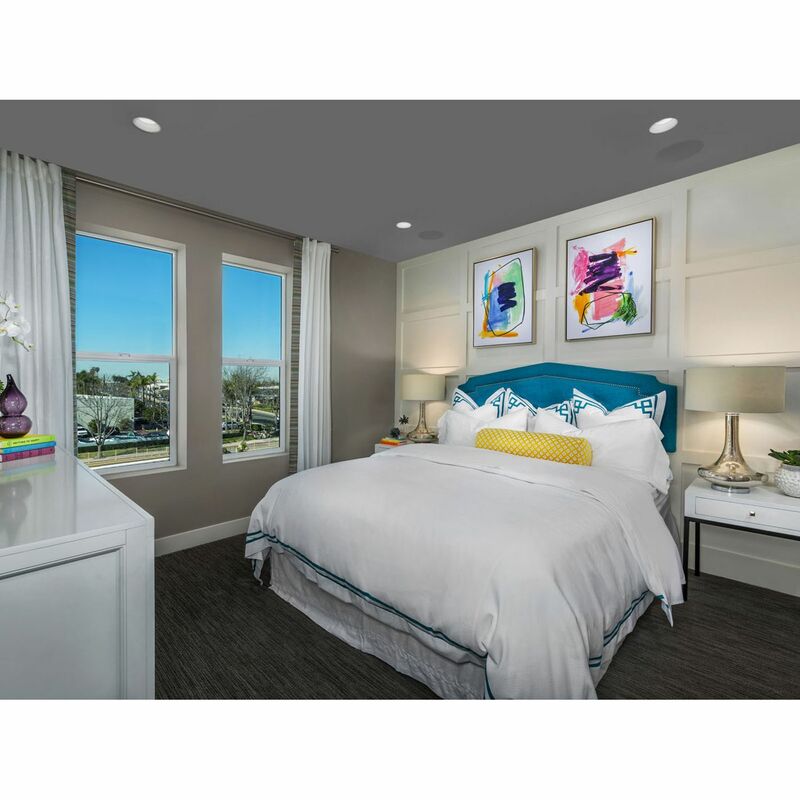 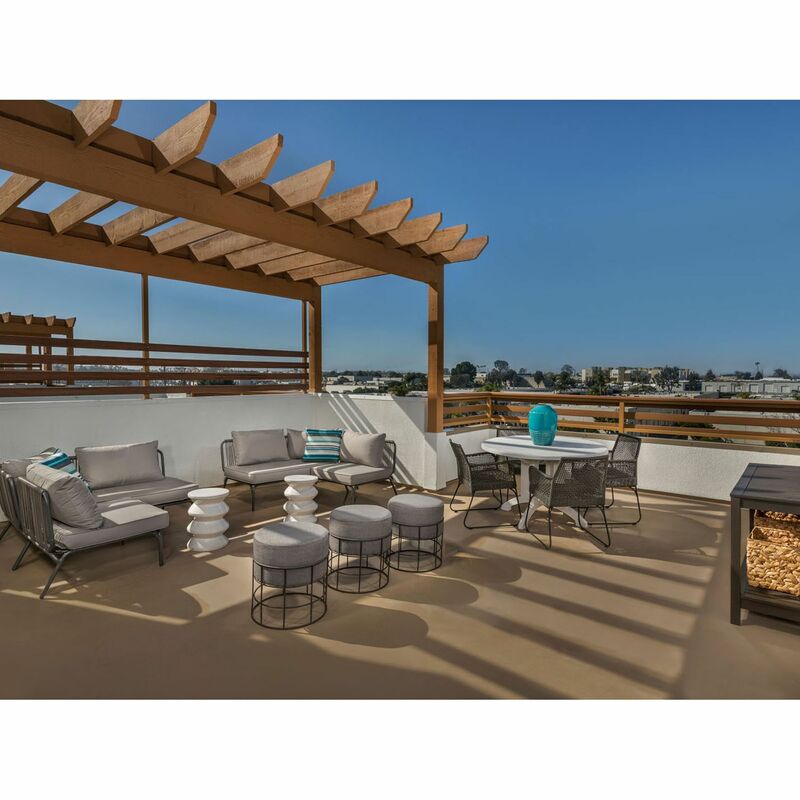 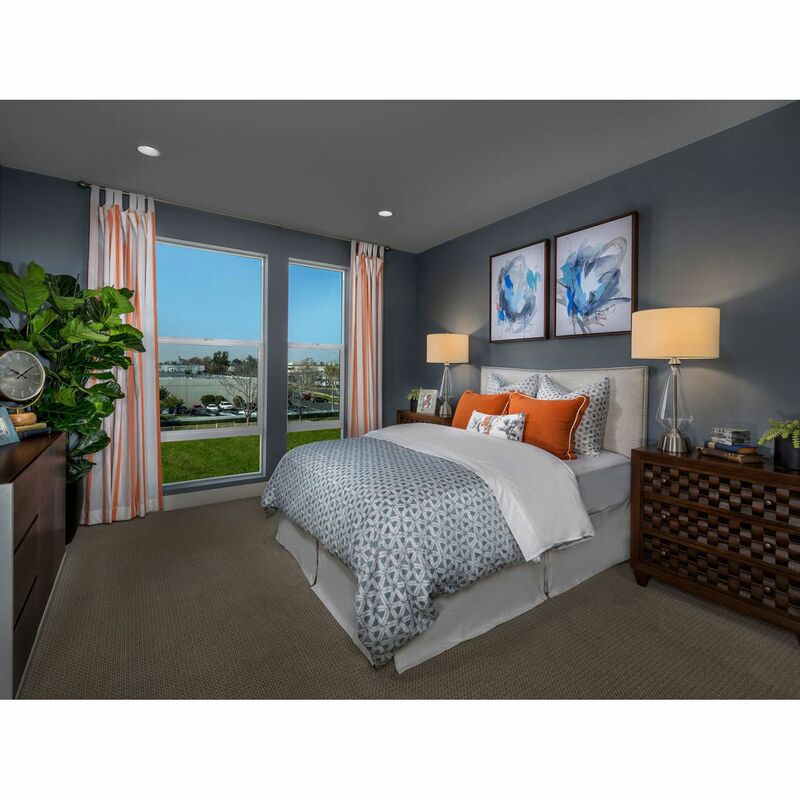 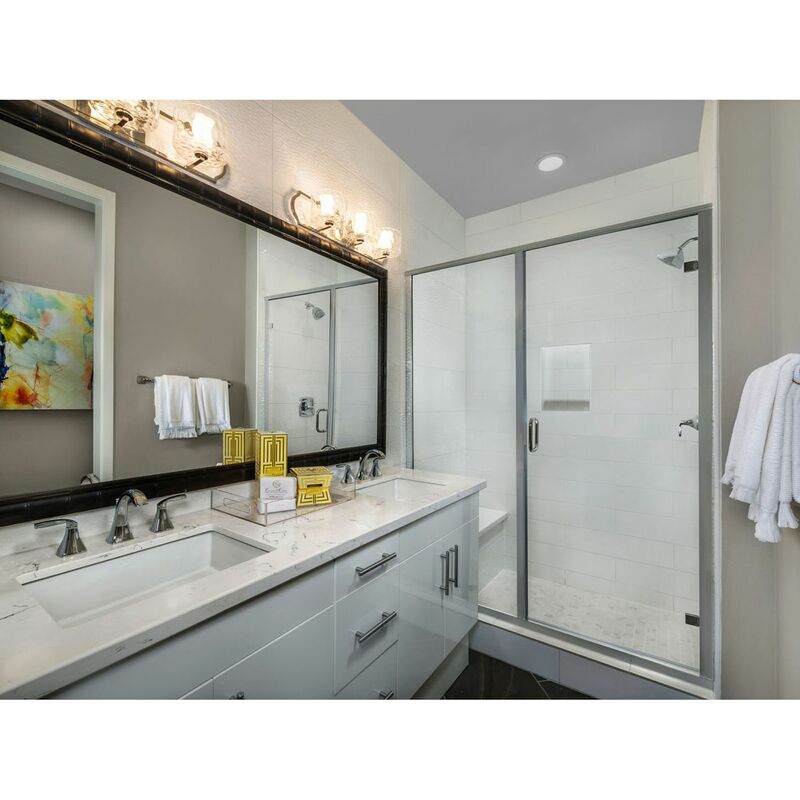 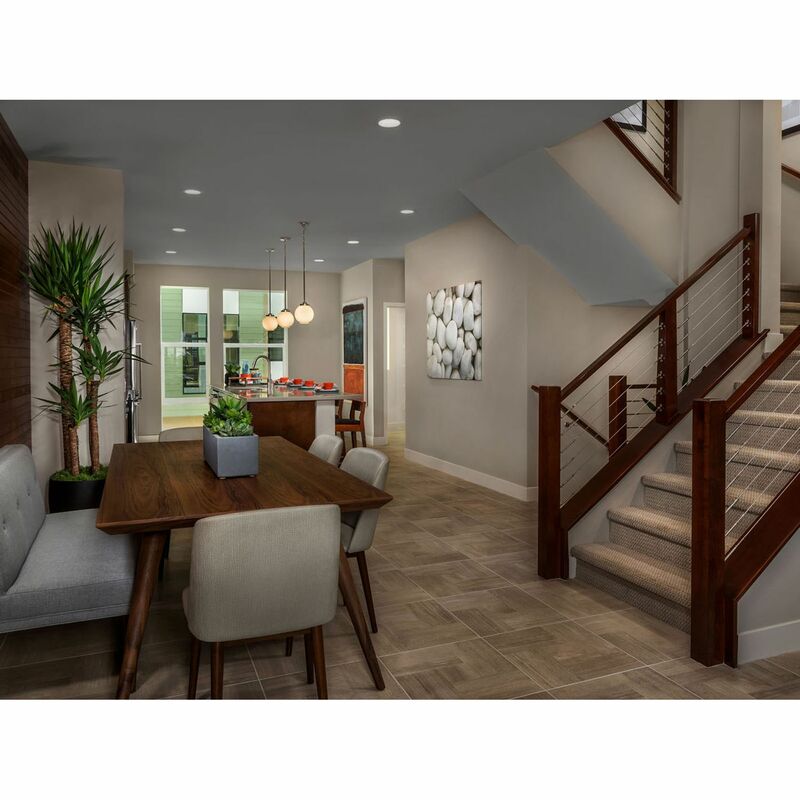 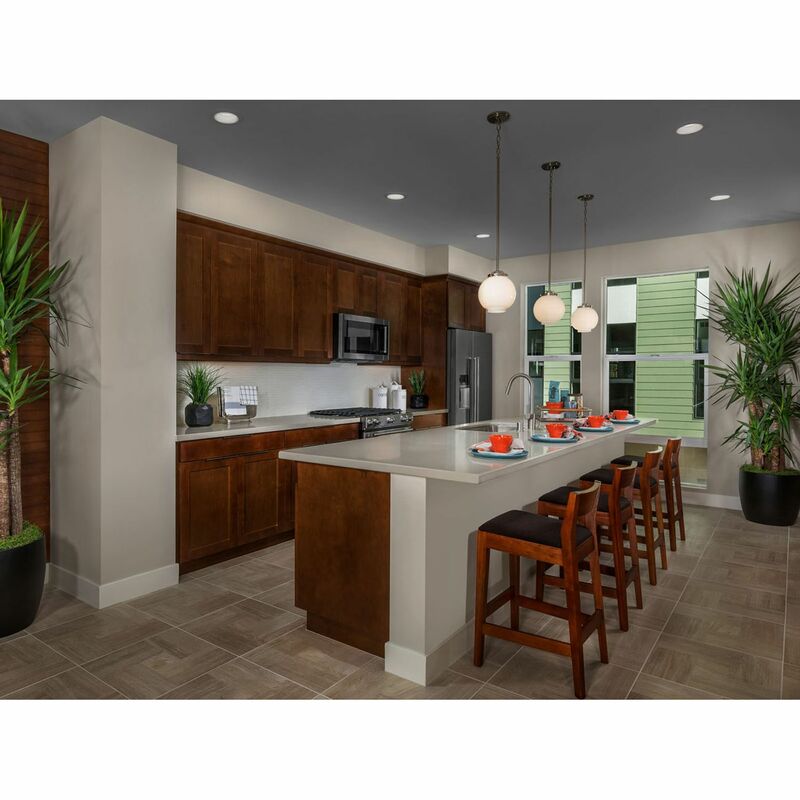 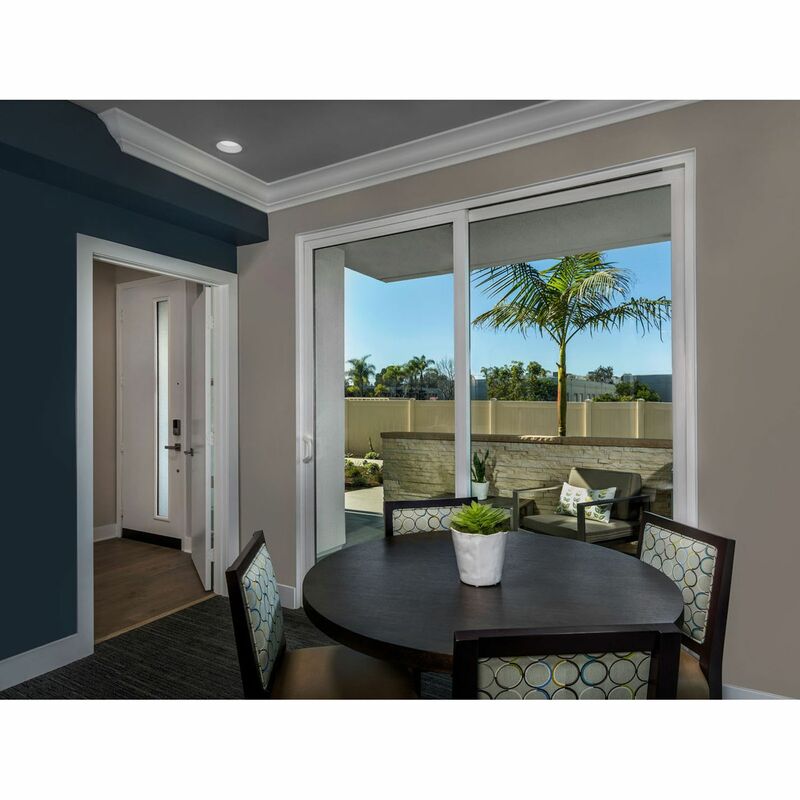 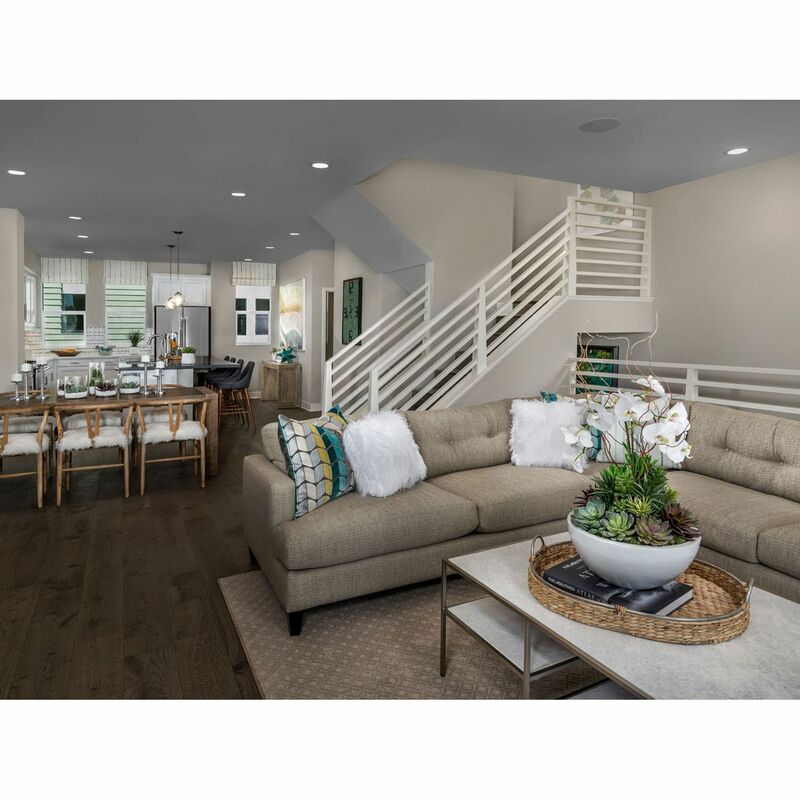 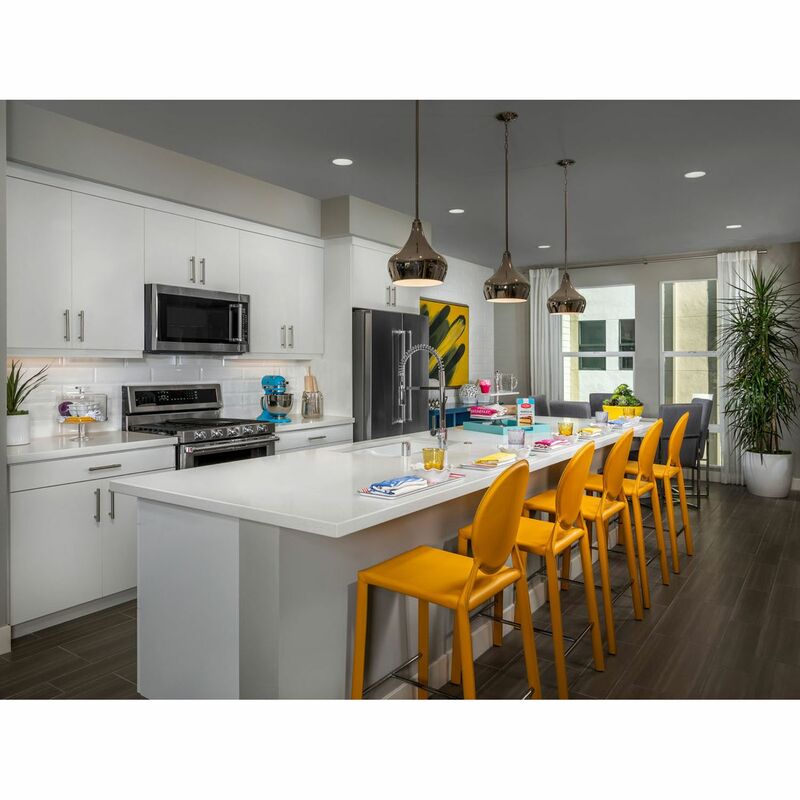 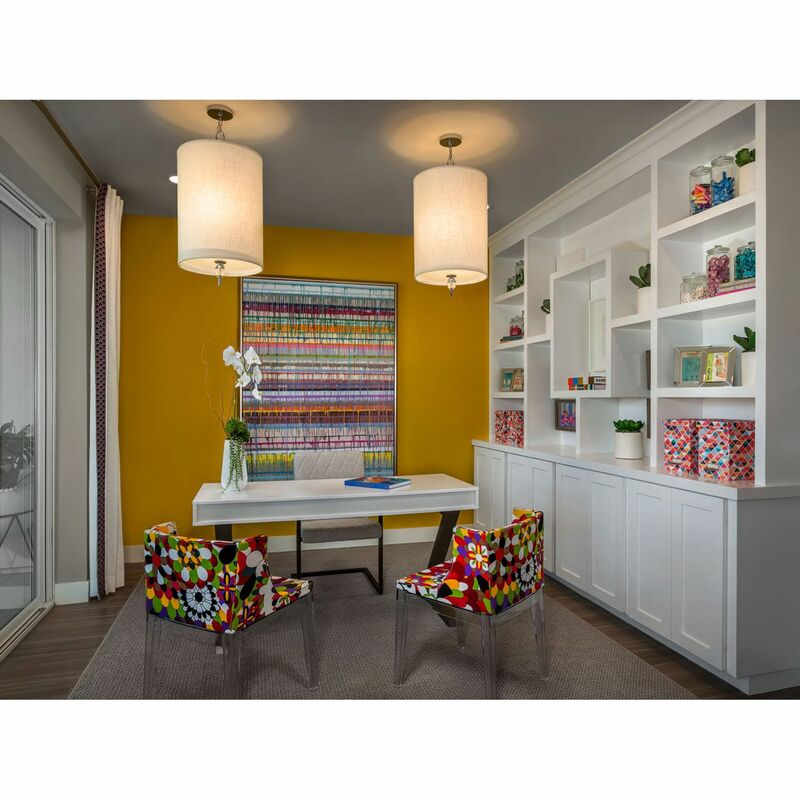 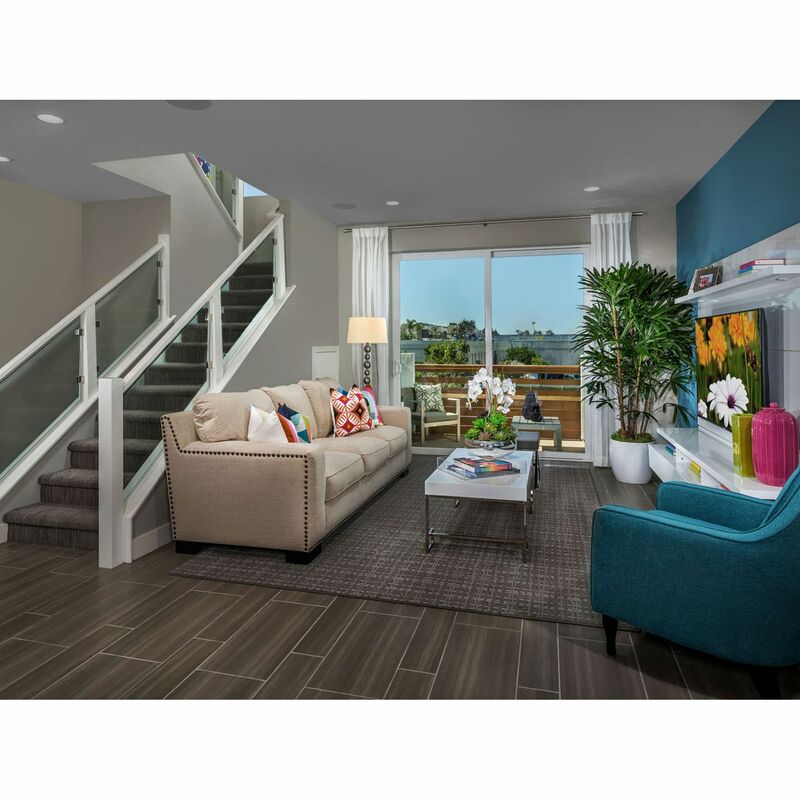 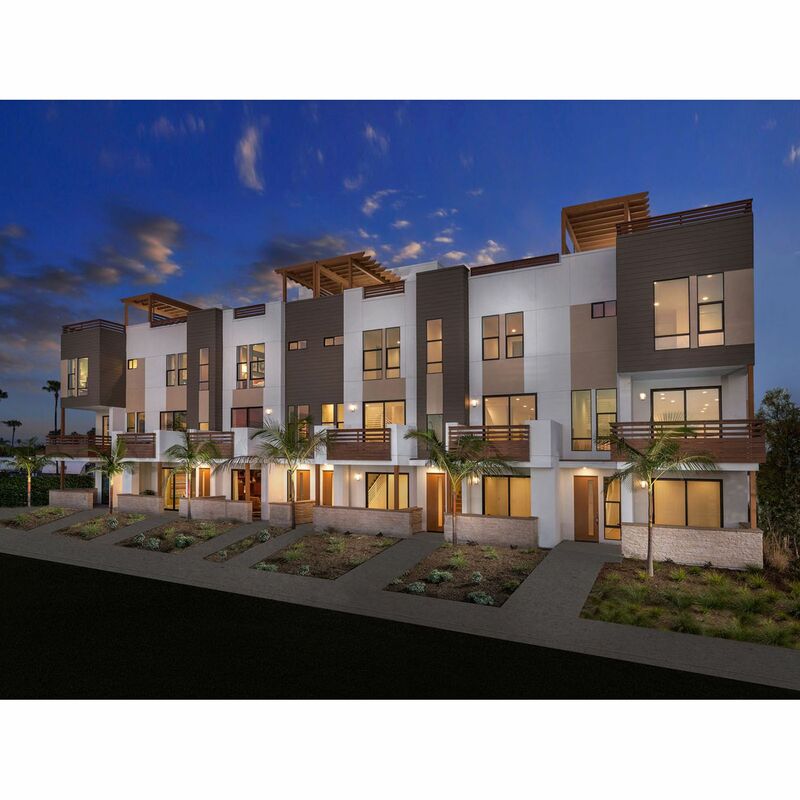 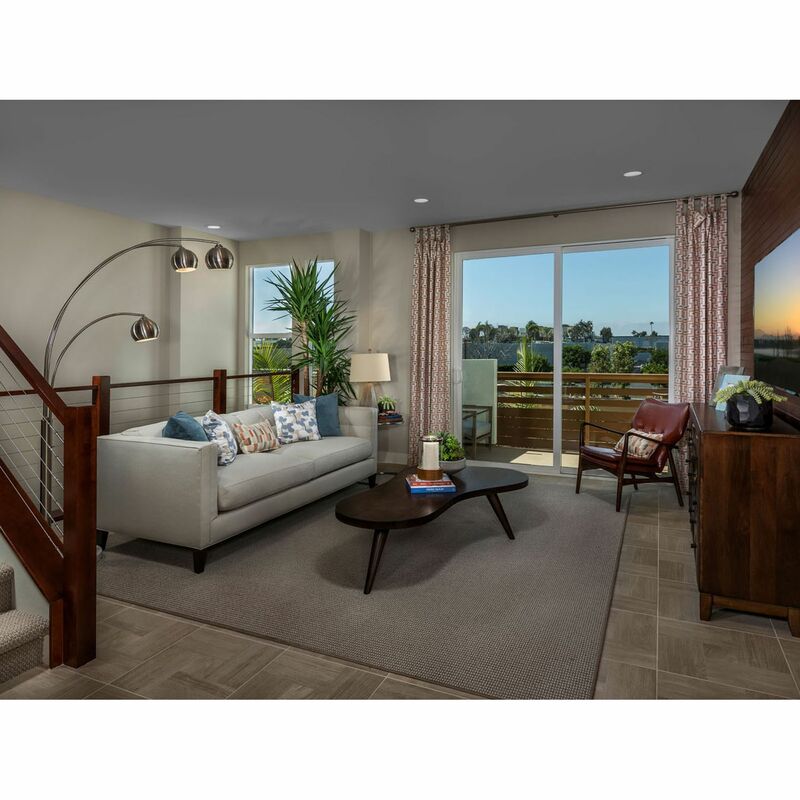 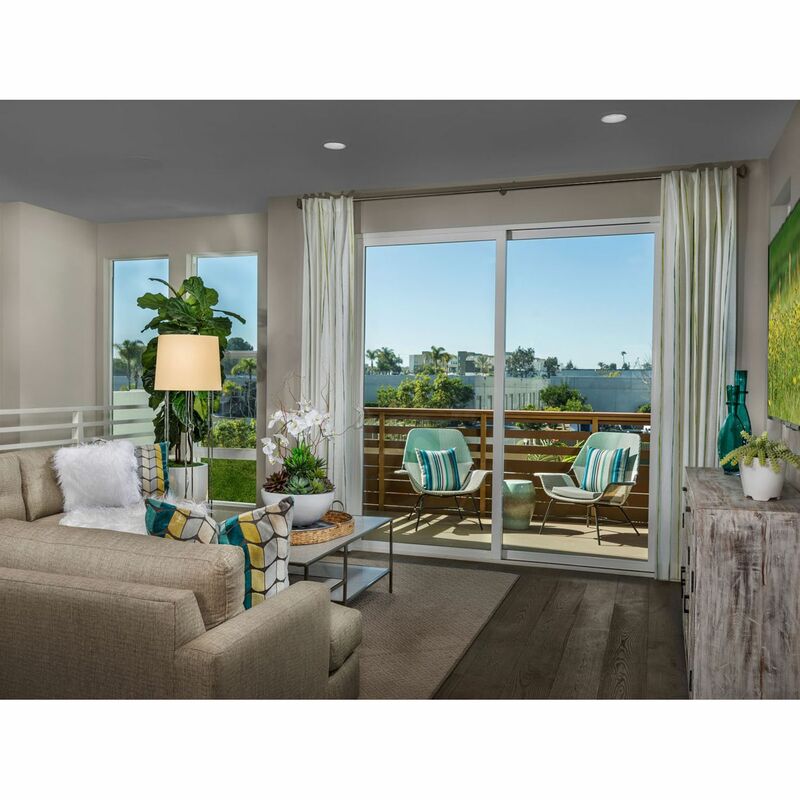 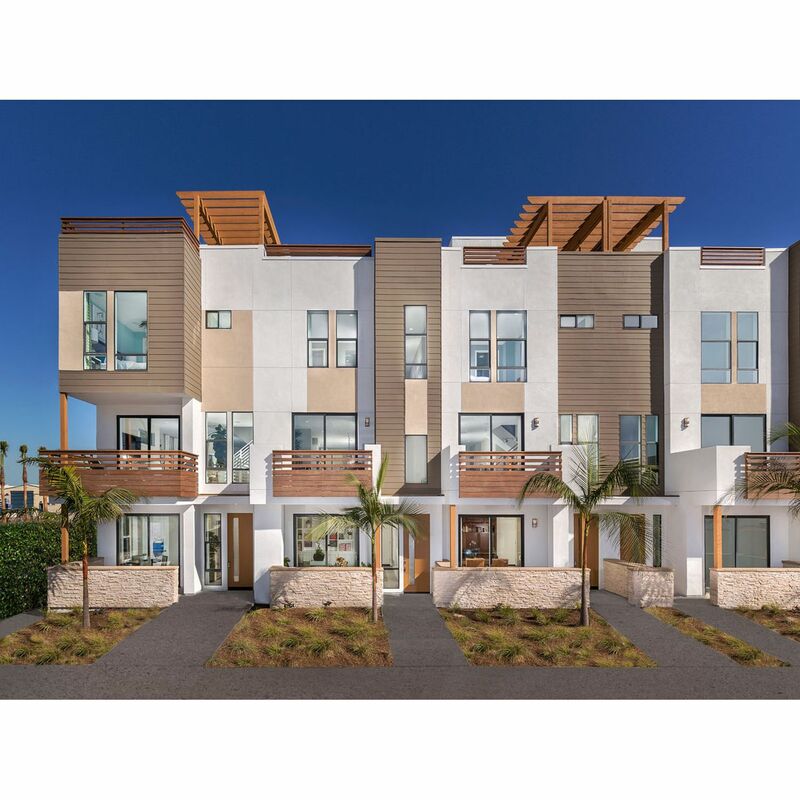 17 West - The Gallery by Meritage Homes - Abacus Properties Inc. 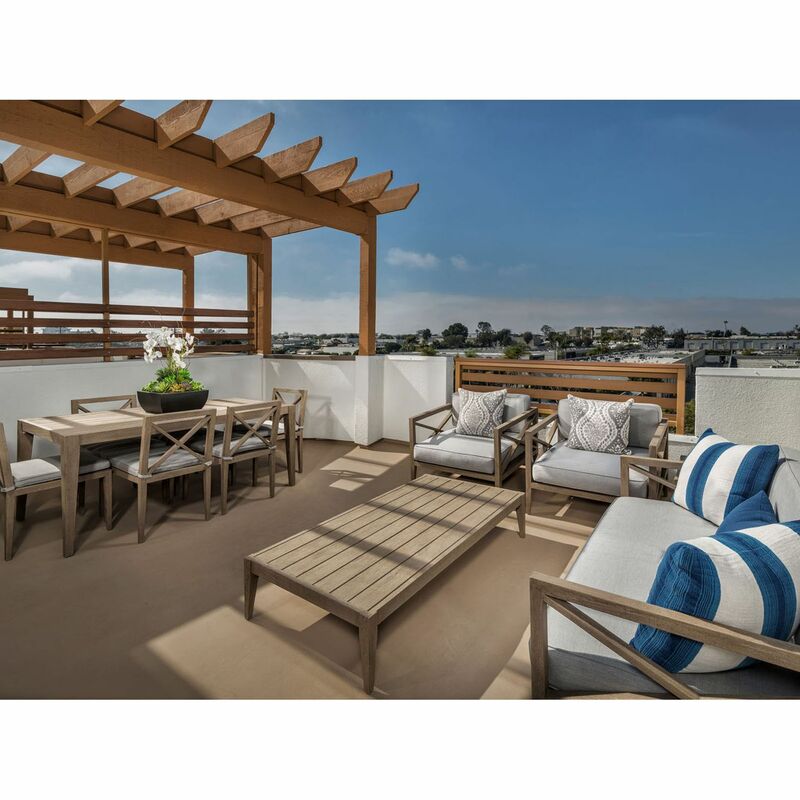 I would like more information on 17 West - The Gallery community with ID: 114494. 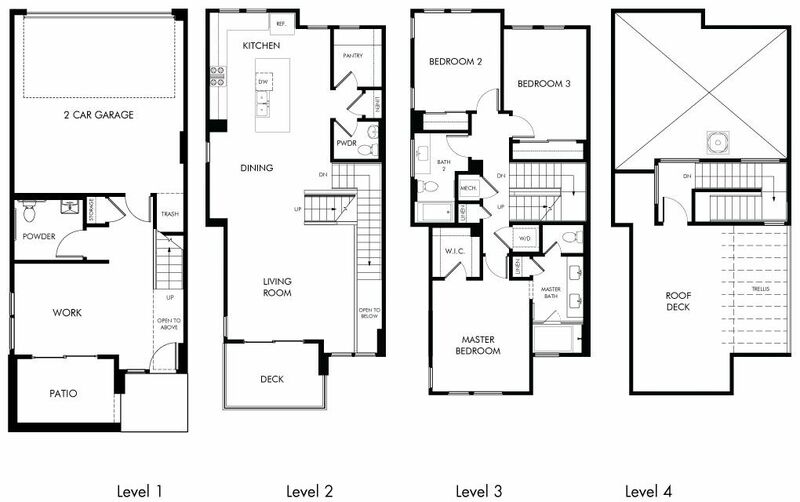 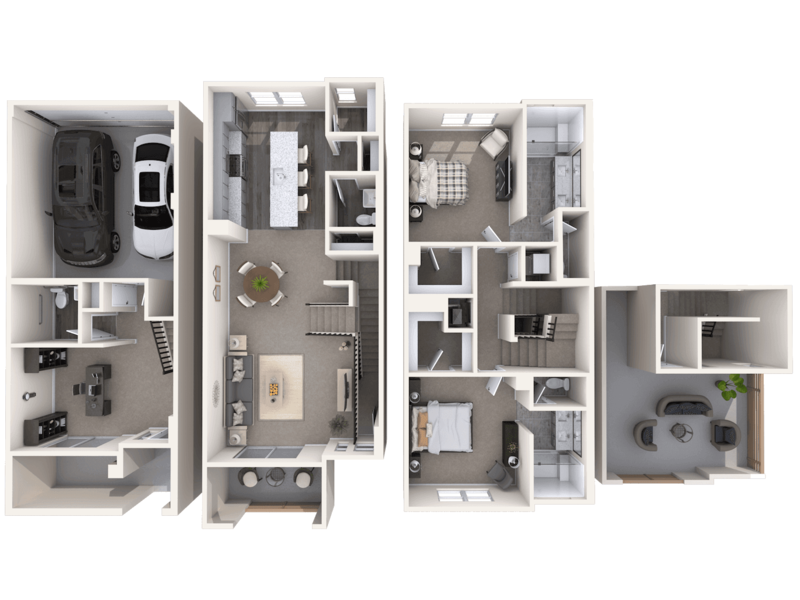 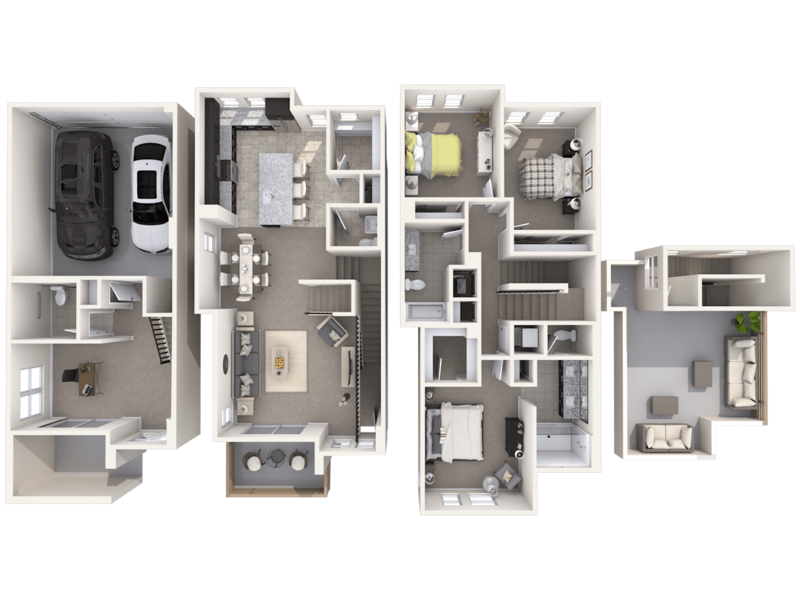 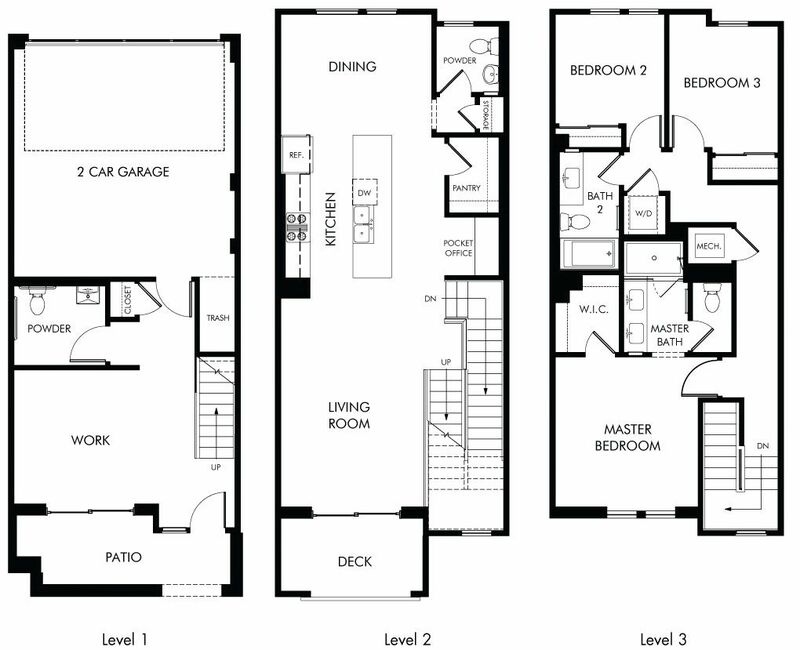 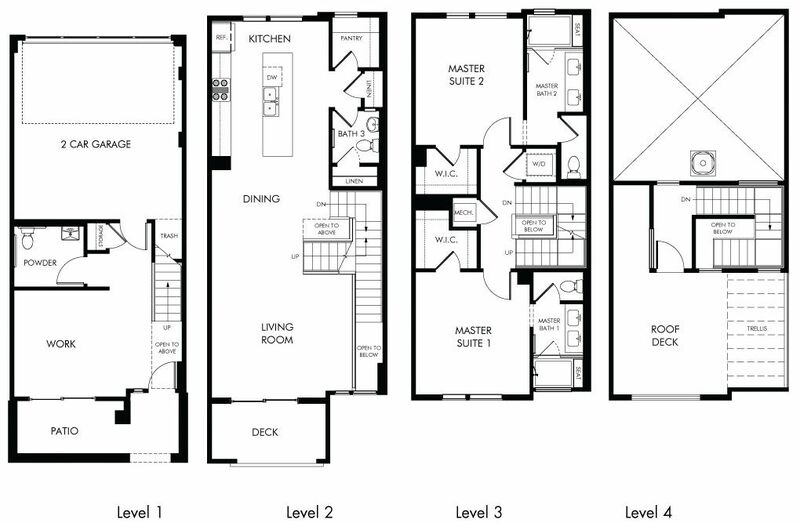 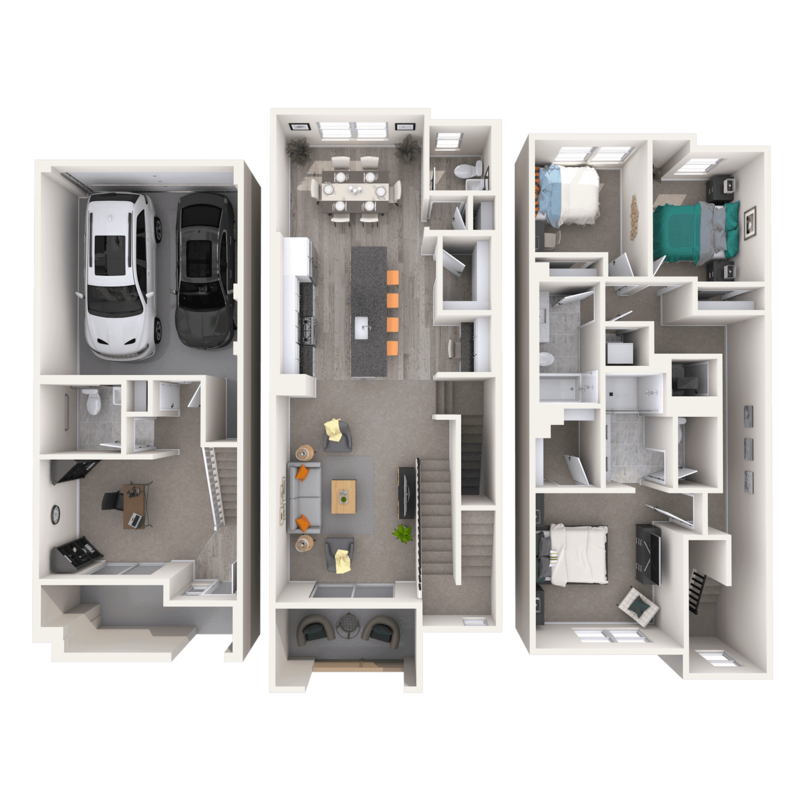 There are 12 floor plans available in 17 West – The Gallery.